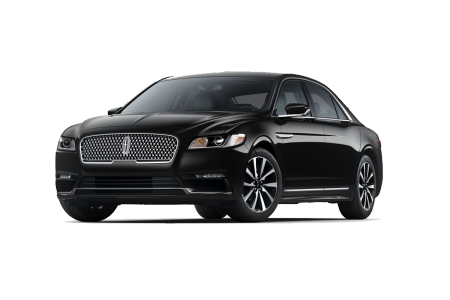 OverviewWhen you have your heart set on driving a premium Lincoln model, look no further than Fernelius Ford Lincoln. 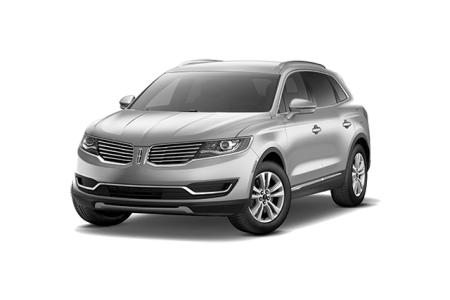 Our Cheboygan, Michigan Lincoln dealership offers the Lincoln models you love at competitive prices to fit your budget. 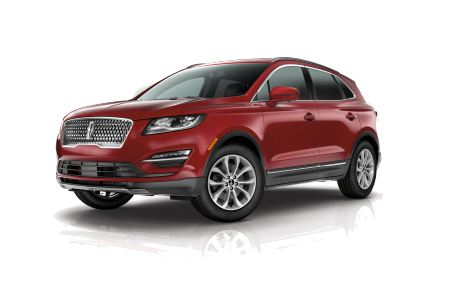 Whether you're looking to upgrade your morning commute with a stylish sedan, like the Lincoln MKZ, or need a ride with a little more room for your growing family, like the Lincoln MKX, we have the vehicle for you. 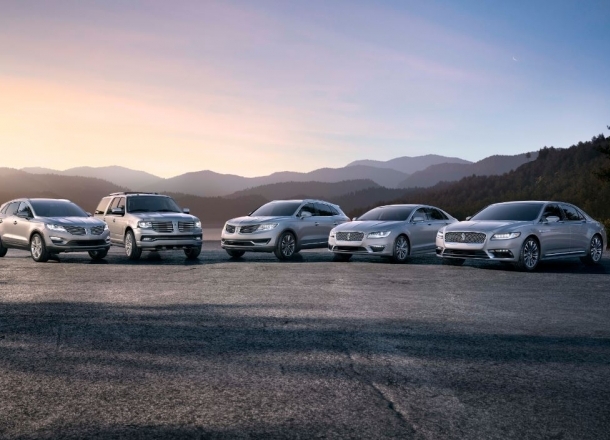 Stop by our Cheboygan, MI Lincoln dealership today to take a test drive and find the right model for you! 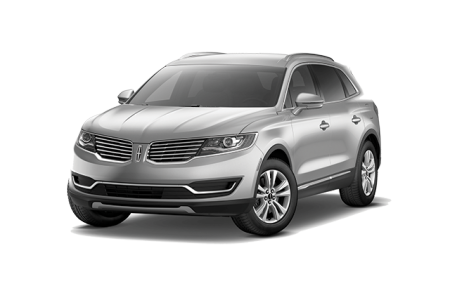 Lease a new Lincoln model at your local Cheboygan, MI dealership. 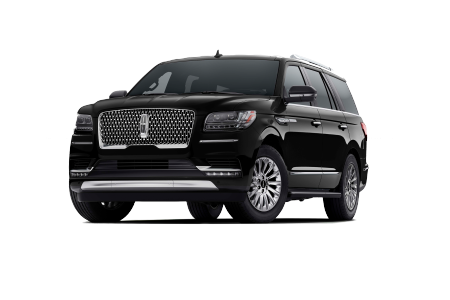 At Fernelius Ford Lincoln, we believe the safest vehicle on the road is one performing at its best. That's why our Cheboygan, MI auto service center provides high-quality, dependable auto maintenance and repair for your Lincoln model. From simple, routine oil changes to extensive engine repair, trust our Lincoln-certified auto service mechanics to keep your vehicle performing its best. Schedule an appointment with us today by utilizing our online scheduling tool now! 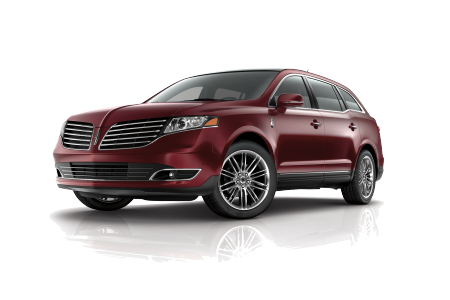 Buying and maintaining a Lincoln model is an investment. That's why Fernelius Ford Lincoln provides a wide variety of auto financing solutions to fit your budget. 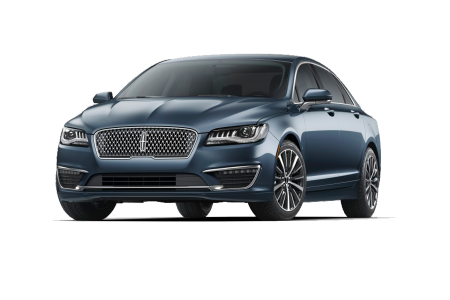 Our Cheboygan, MI auto finance center offers flexible Lincoln lease plans, auto loans, and can help you value your trade-in so you can get the most from your budget. Have poor or no credit? Our poor/no credit auto financing plans can get you behind the wheel of a vehicle you want, and also keep you within your budget. Stop by our Cheboygan, MI auto finance center today to learn more!